POLL: What's next for athenahealth? With CEO Jonathan Bush now out, should athenahealth accept activist investor Elliott Management's $6.5 billion takeover bid? Athenahealth CEO Jonathan Bush is leaving the company he founded following reports of sexual harassment, a video showing Bush making lewd comments at a 2017 healthcare industry event and domestic abuse in 2006 during a divorce, the company announced Wednesday. With its board considering “strategic alternatives,” that may include a “sale, merger or other transaction” or athenahealth will continue as an independent company. 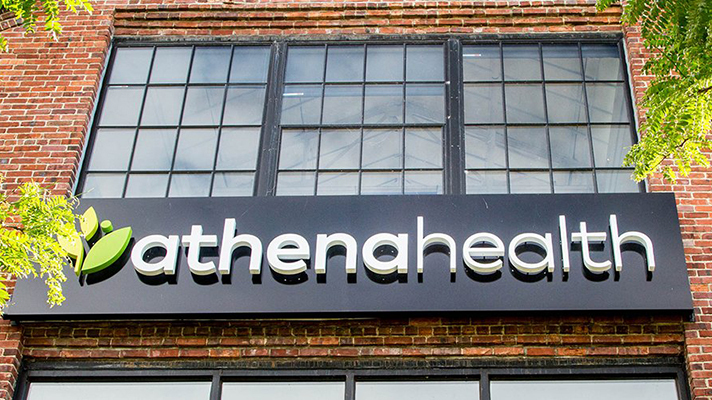 So we thought we’d ask our users: what do you think the best path forward is for athenahealth?